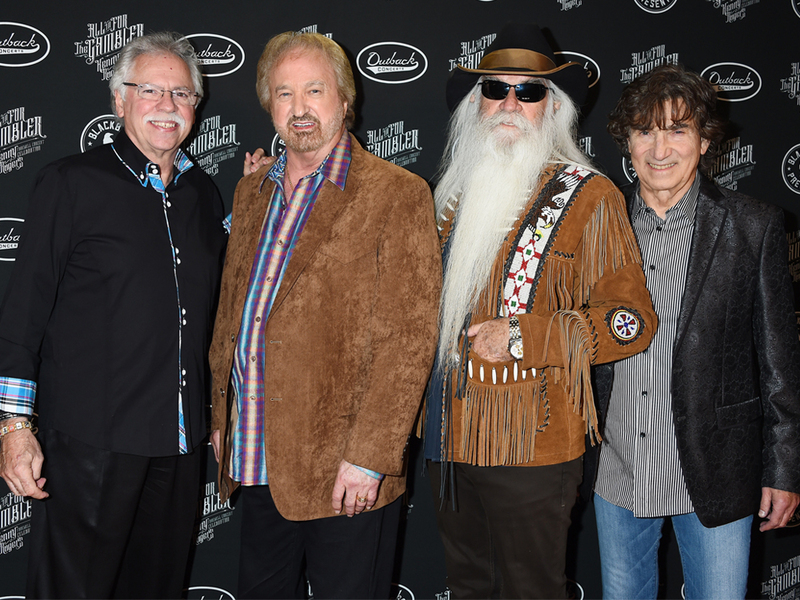 The Oak Ridge Boys will once again celebrate the holiday season with their Shine the Light On Christmas Tour. ORB’s 29th annual holiday tour, which will take the group to 32 cities in 18 states, kicks off on Nov. 14 in Branson, Mo., and makes additional stops in Boise, Topeka, Nashville and more. Nov. 14 | The Mansion Theatre | Branson, Mo. Nov. 15 | The Mansion Theatre | Branson, Mo. Nov. 18 | The Maryland Theatre | Hagerstown, Md. Nov. 23 | The Arena at Southeastern KY Agricultural and Expo Complex | Corbin, Ky.
Nov. 24 | Honeywell Center | Wabash, Ind. Nov. 25 | Rialto Square Theater | Joliet, Ill.
Nov. 26 | Pablo Center at the Confluence | Eau Claire, Wis.
Nov. 28 | Topeka Performing Arts Center | Topeka, Kan.
Nov. 29 | United Wireless Arena at Boot Hill Casino & Resort | Dodge City, Kan.
Nov. 30 | Cheyenne Civic Center | Cheyenne, Wyo. Dec. 1 | Alberta Bair Theater | Billings, Mont. Dec. 5 | First Interstate Center for the Arts | Spokane, Wash.
Dec. 6 | Toyota Center | Kennewick, Wash.
Dec. 7 | Chinook Winds Casino Resort | Lincoln City, Ore.
Dec. 8 | Chinook Winds Casino Resort | Lincoln City, Ore.
Dec. 9 | Little Creek Casino Resort | Shelton, Wash.
Dec. 10 | Suquamish Clearwater Casino Resort | Suquamish, Wash.
Dec. 15 | Vilar Performing Arts Center | Beaver Creek, Colo.
Dec. 16 | Budweiser Events Center | Loveland, Colo.
Dec. 17 | Casper Events Center | Casper, Wyo. Dec. 18 | Rushmore Plaza Civic Center | Rapid City, S.D. Dec. 19 | Mary W. Sommervold Hall at Washington Pavilion | Sioux Falls, S.D. Dec. 21 | Crystal Grand Music Theater | Wisconsin Dells, Wis.
Dec. 23 | Schermerhorn Symphony Center | Nashville, Tenn.